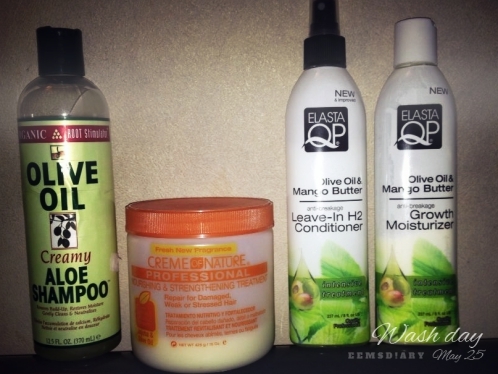 In February I did some shopping and I tried some products out. 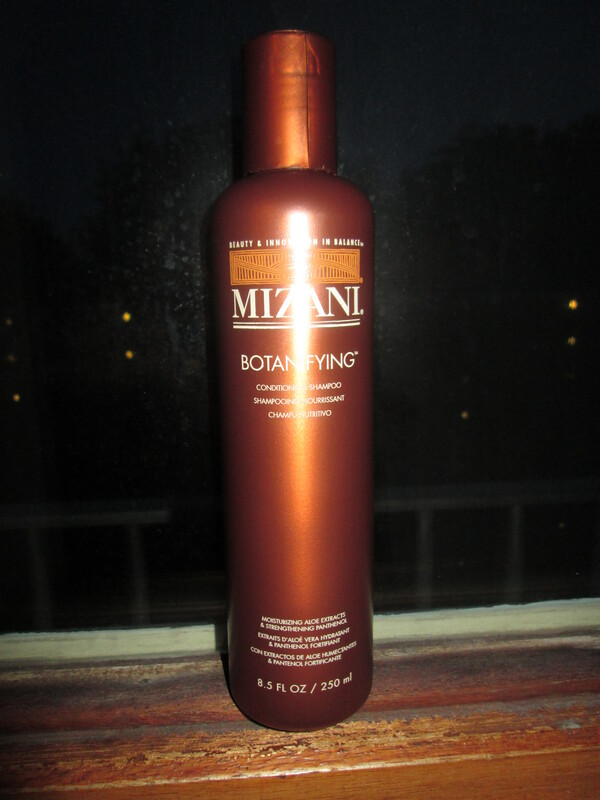 In March I used Mizani Botanifying Conditioning Shampoo for my weekly wash. This gentle daily shampoo, formulated with an aromatic blend of botanicals, replenishing lost moisture to the hair. Hydrating Aloe Extracts binds moisture to the hair while Panthenol helps repair damage and strengthen against split ends. Leave hair hydrated and manageable. Directions: Massage a generous amount into wet hair, lather and rinse thoroughly. Repeat if necessary. The shampoo has a weird scent to it. I can’t really explain it. For someone who is sensitive, it can maybe turn you off. First time using this shampoo I was surprised. This shampoo really does what is says. With my first wash I had a owh snap reaction, because my hair felt stiff, but when I applied the shampoo for the second wash my hair felt soft and bouncy. For cleaning the hair one wash was enough.